We don’t have to tell you Levi’s has the best jeans do we? Didn’t think so. However, here’s a tip: shop the outlet to save a few bucks on the best denim on the market. 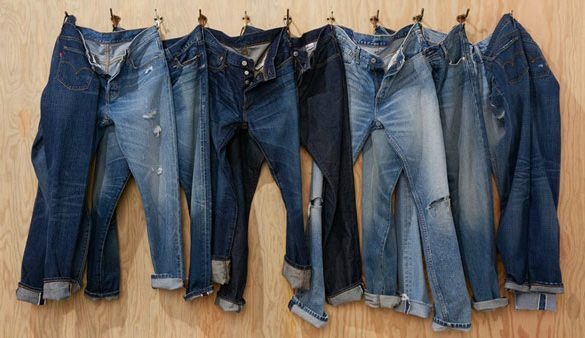 Never shopped at Levi’s, don’t worry, a sales associate will help you find the perfect fit.